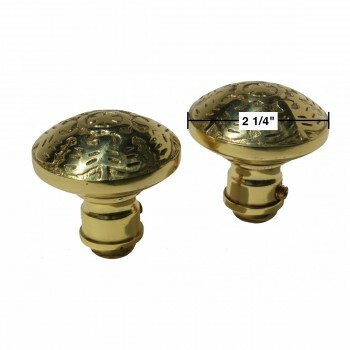 Door Knobs, Spindles, and Strikes, are quick to install. 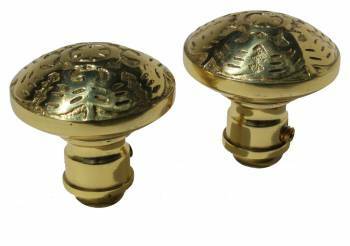 Purchase your door knobs, spindles and strikes here today. 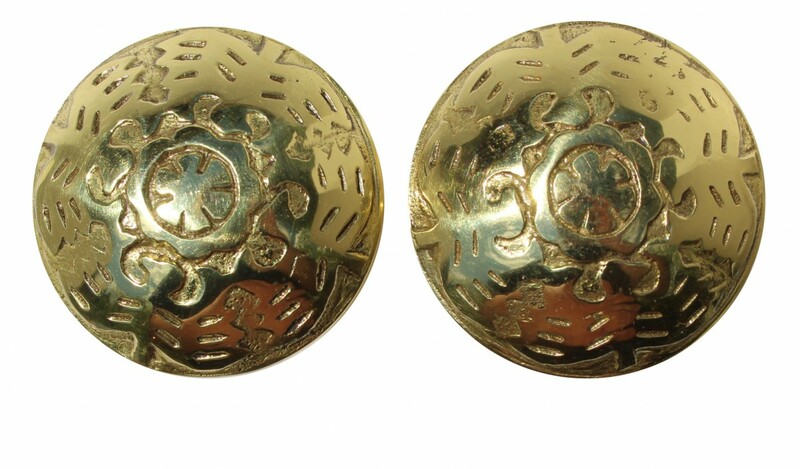 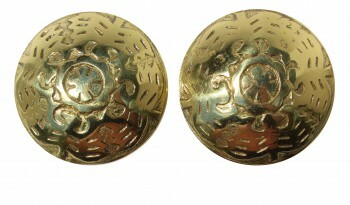 Door Knobs: This pair of floral winged door knobs comes complete with a precision machined 1/4" square spindle. 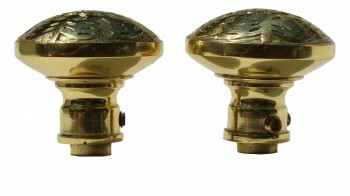 The knobs are 2.25" in diameter.